I'm a student living in South London and studying at University, who has enjoyed writing for years. With the concert and festival season coming to a close as we near the end of summertime, Live by the Lake at Kenwood House will provide a truly spectacular end to a summer of great music. Running on Friday, Saturday and Sunday of the last two weekends in August, it's well worth making the most of the final sunshine and heading to this almighty open air music event. Presented by English Heritage, this concert will provide unmissable music accompanied by stunning views at Kenwood House. Rock heavy weights, Keane, and indie idols, Suede, as well as greats from the Royal Choral Society are among those set to headline the concerts. With previous years showcasing the likes of Tom Jones and James Blunt, this is definitely a quality concert series. The acts cater to many different styles, but all are guaranteed to put on an abundance of entertainment. 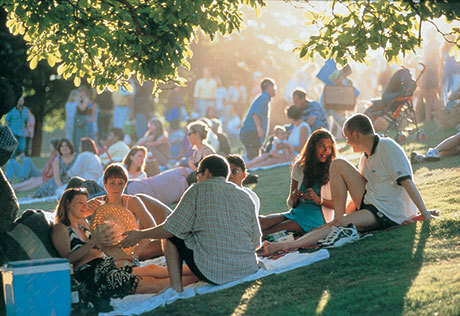 Kenwood open-air events have been running since 1951 and have always provided highlights to the summer calendar. And this year seems on track to continue the tradition, with Kenwood House Concerts Season brining the best of popular and classical music to the edge of the lake, with London's most regal 18th century stately home as a backdrop. Epic music and breath-taking surroundings – what more could you want? Why? 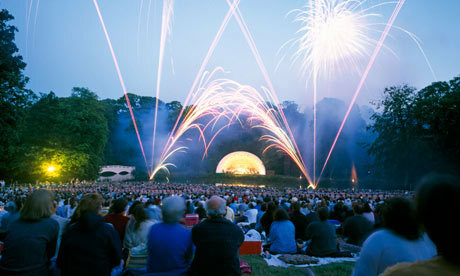 Enjoy world class music at a world class venue this summer, at the Kenwood House Live by the Lake concert.